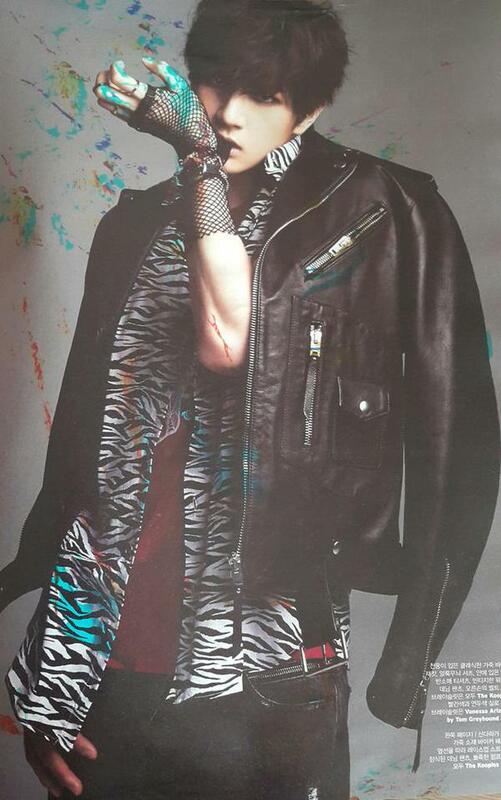 Instagram: WKorea Uploads a Pic of Edgy, Grungy, Cool Dara Wearing Givenchy for a Photoshoot in Brooklyn~ November Issue Release! Our stunning, captivating dark goddess-angel Dara! Beautiful perfection, and aren’t her proportions just mind-blowing?! Seriously, look at her! 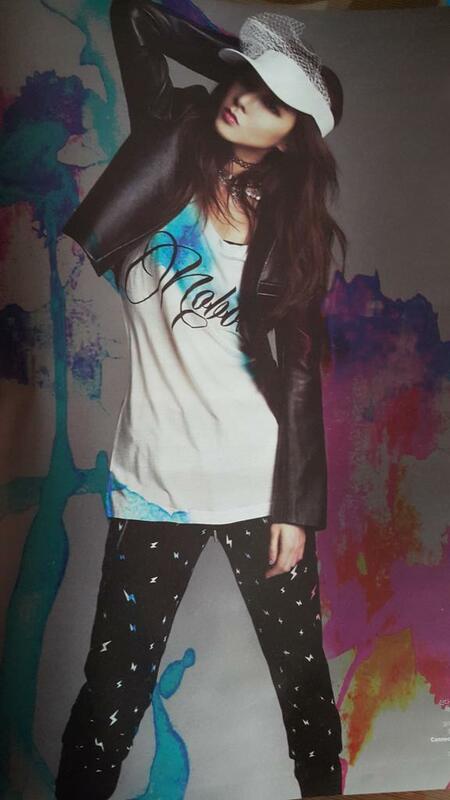 Gorgeous Sandara Park is gorgeous! 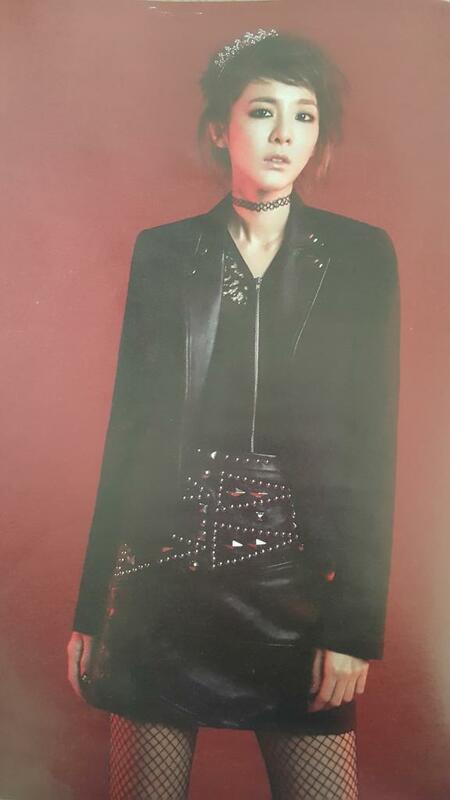 I love her dark make-up, it shows another fiercer, edgier side of her! 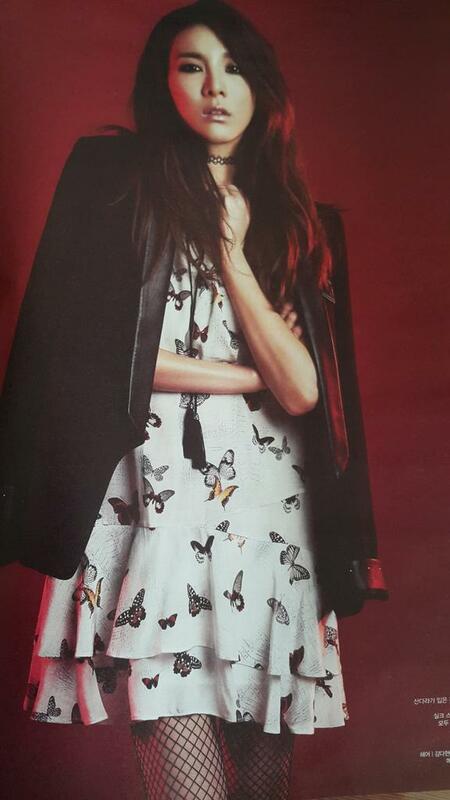 I actually also love the contrast between the dark make-up with leather jacket and the soft, butterfly-print dress! Vulnerable and sweet, yet dark and edgy as well! Source: @TamDung0517 much love and thanksssss! 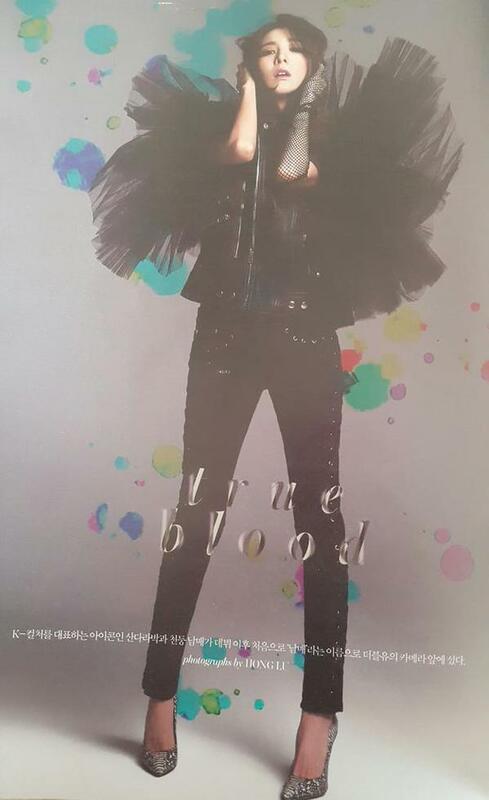 Check out HQ scans of Dara on W Korea, Allure, Shure, Cosmopolitan, Nylon Japan, Ceci, and Cosmo Beauty below. WATCH DARA ON “ONSTYLE MEETS 5 BEAUTIES” from W Korea.